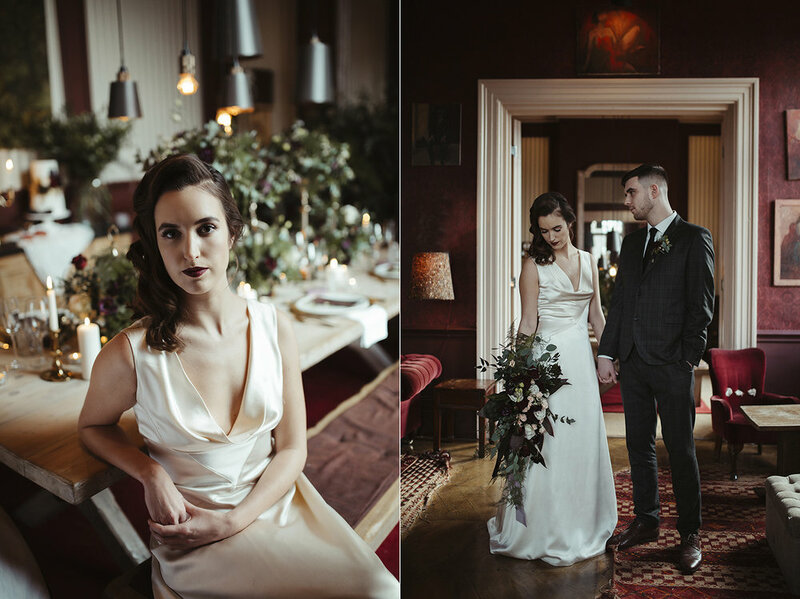 how the frigging frig am i only just getting round to posting this shoot!?!?! 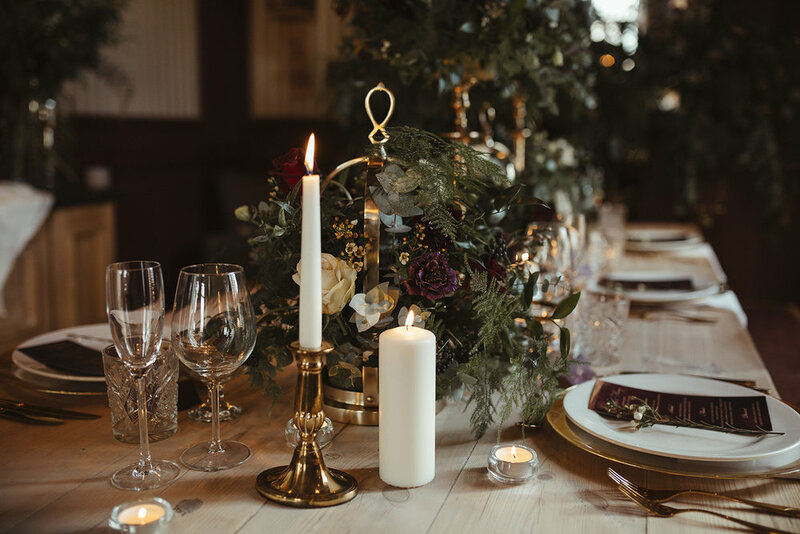 I’ve been really slacking with my blogging game for like a really, really long time but i’ve got to try keep it going through out 2019! 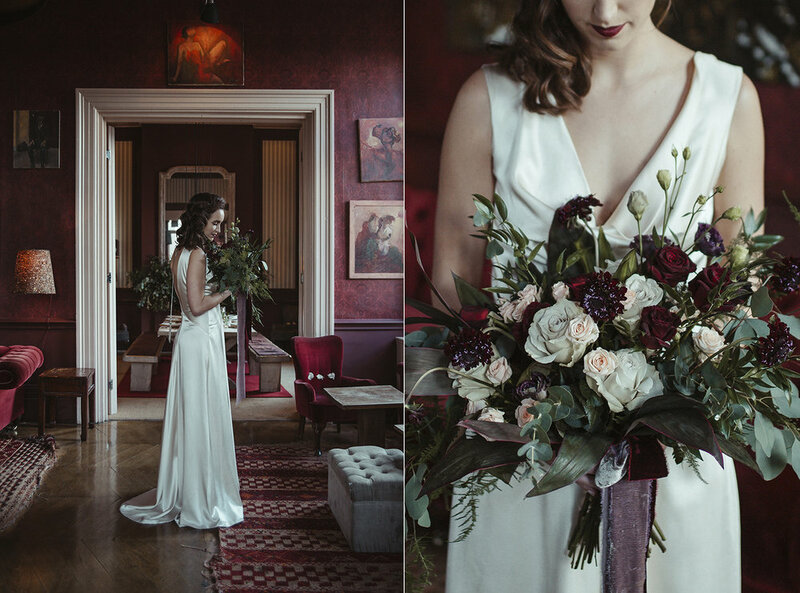 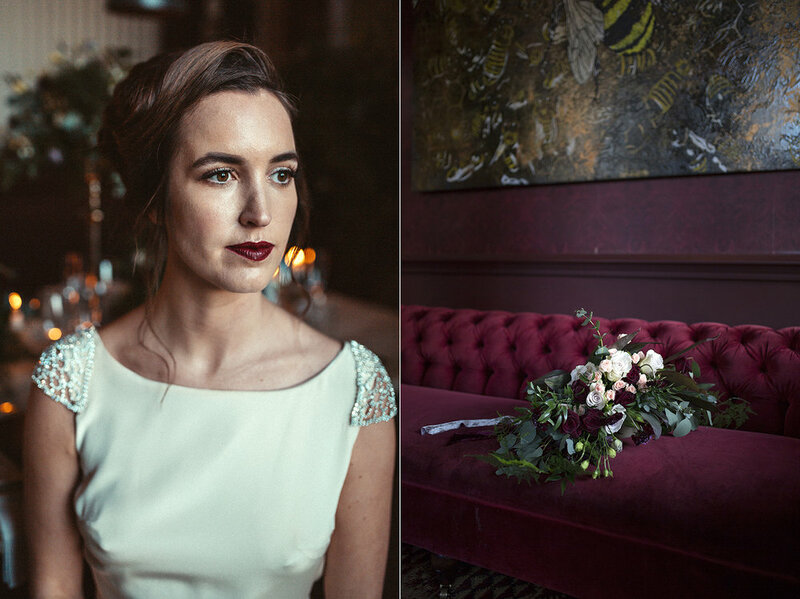 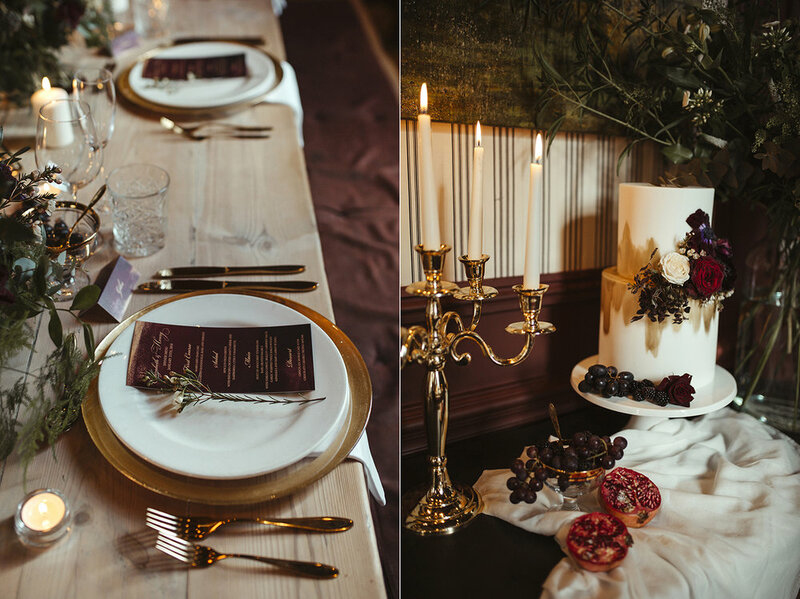 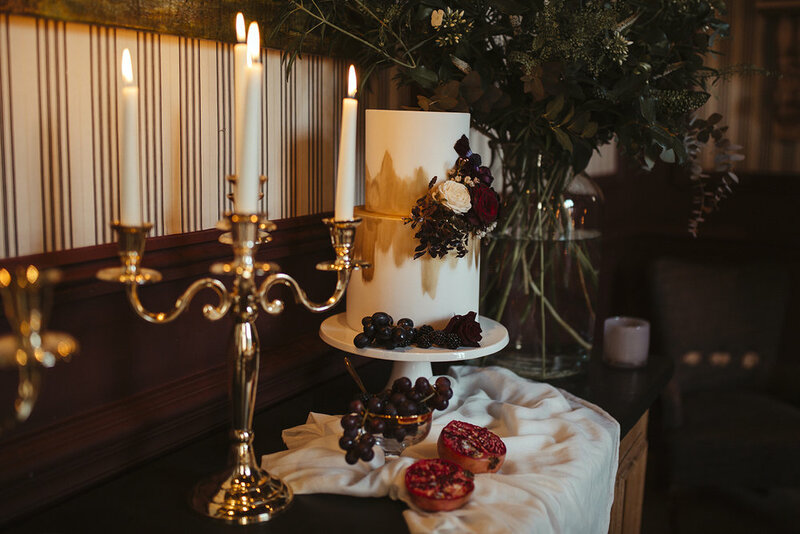 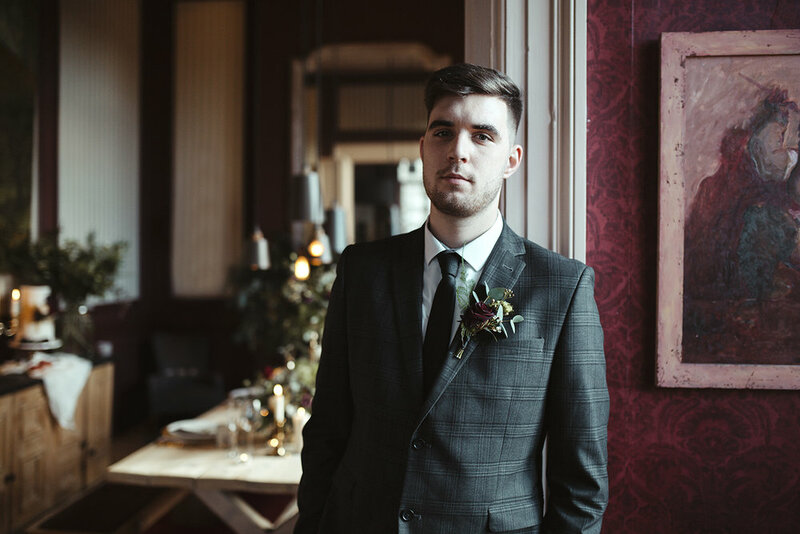 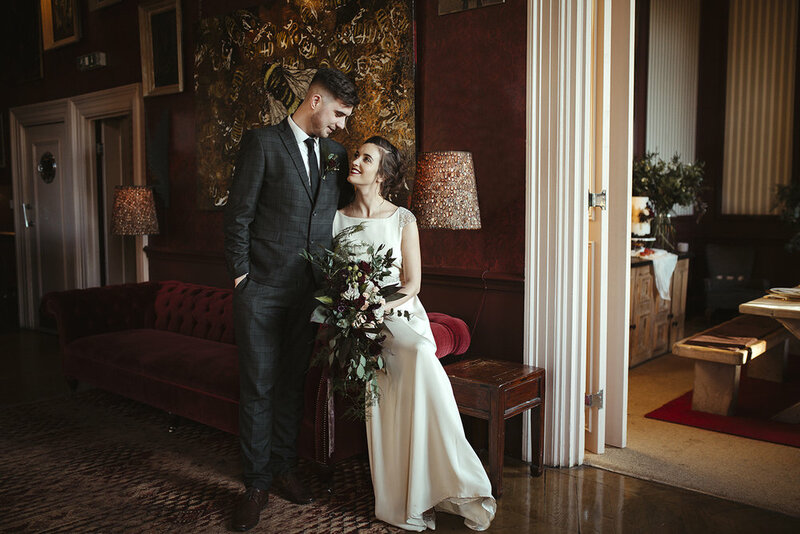 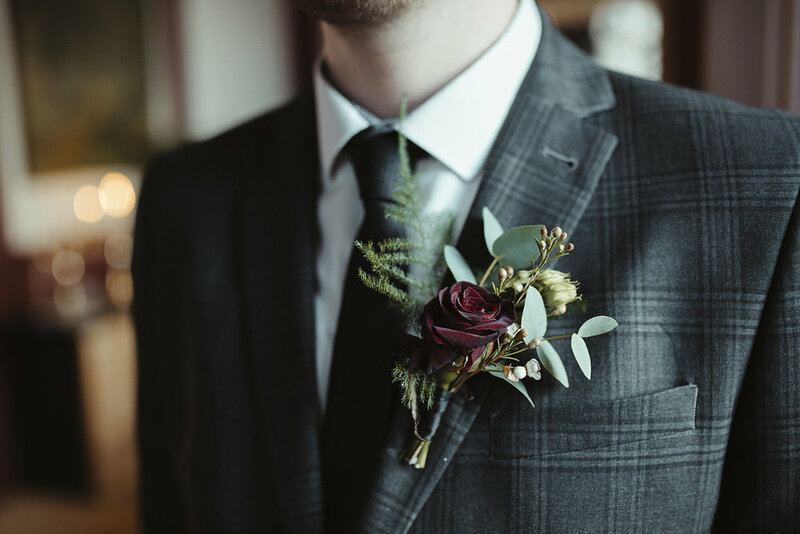 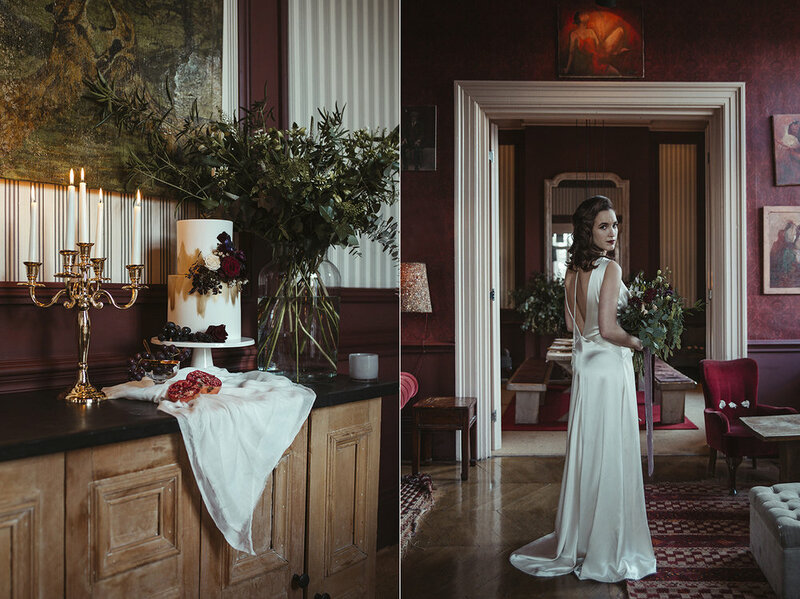 this shoot was also featured on american wedding blog Perfête (formerly aisle perfect) which was a fantastic result of everybody’s hard work - take a look at that here!